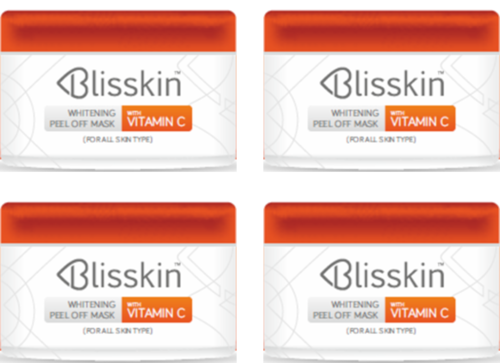 Offering you a complete choice of products which include md peel glycolic 50%, bliss whitening peel off mask, bliss hydrating peel off mask, vitamin c cream and chemical peel. Glycolic acid is an Alpha Hydroxyacid derived from sugar cane. Diminishes corneocyte adhesion accelerating cellular renovation and the penetration of topical agents. 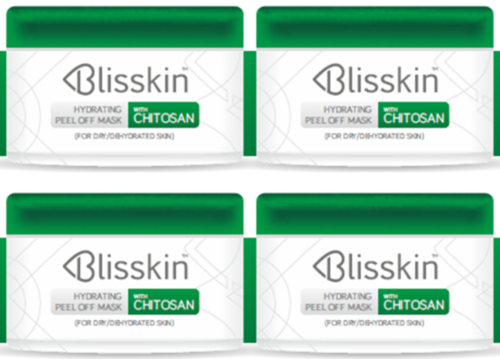 It decreases acne outbreaks, even out coloration and lighten hyperpigmented areas, facilitating the removal of melanized keratinocytes through desquamation. 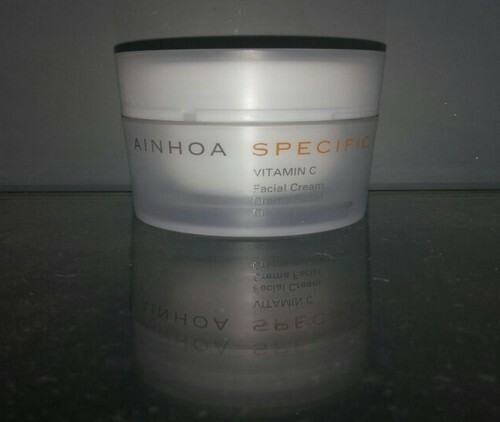 With antioxidant and regenerating properties: reduces wrinkles and expression lines and increasing moisture retention. It directly stimulates fibroblasts activity increasing the production of collagen, elastin and glycosaminoglycans, leading to the regeneration of new tissues. Reducing The Appearance Of Age—related Blemishes. Supple. It Evens Dark Spots And Favours Theepidermis Healing. Spots A Nd Reduces The Tanning Effects After A Uv Exposure. Showing primordial healing properties and enhancing cellular renewal, this Hydrating Peel off Mask provides hydration to theskin and restores its natural elasticity and softness. Thecomplexion is glowing. Substantive and filmogen, this marin extract is used for itshydrating and healing properties on specifically dry/dehydrated skin.